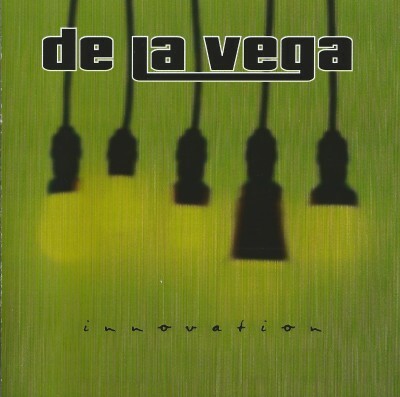 A letter accompanying this album alerts those unaware in SLC that straight outta Idaho, De la Vega is coming our way. They note that their songs have been played on television quite a bit for shows like Blue Torch TV. Though most of their songs are rock-rappish like 311 or Incubus, there’s also a flat-out reggae track, a reggae desperado love song and a spot-on Audioslave ripoff. If they had moved to SLC two years ago, X96 would have pissed their pants over them.